VSR Infratech has launched VSR 85 Avenue Residential, a residential housing project located in Gurgaon at Sector 85. The Apartment are very spacious and the size starts from 650 sq ft. VSR 85 Avenue Residential is in close proximity to many reputed schools and hospitals. 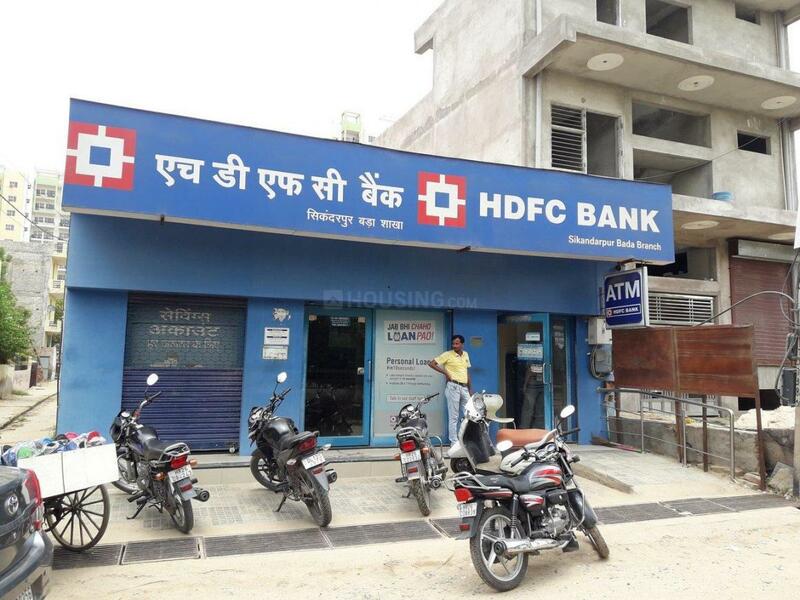 Gurgaon District is a prime area, with many attractions work and recreational options just a drive away. The project offers many amenities such as Utility Shops, Restaurants/ Cafeterias, Badminton Court, Basketball Court and Golf Course. 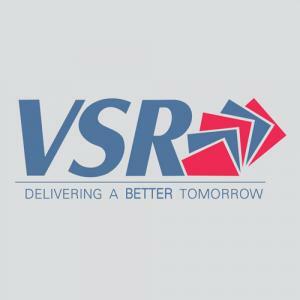 VSR Infratech Pvt. Ltd. is a trusted name in India for Real Estate Properties. This builder group solely aims in striving hard to fulfill their customer needs and wants. They mainly focus on the quality of their work, they are known for the level of commitment they keep, also the integrity of their work and innovative technology upgradation. They have best ideas of brand equity and value added techniques. VSR is continuously reaching the standards of flawless execution. Its vision is to create value and total satisfaction for the investors, associates and end users and to foster long term relationships. They have achieved great success in all of their projects which make them the best of all real estate dealing companies in Gurgaon.